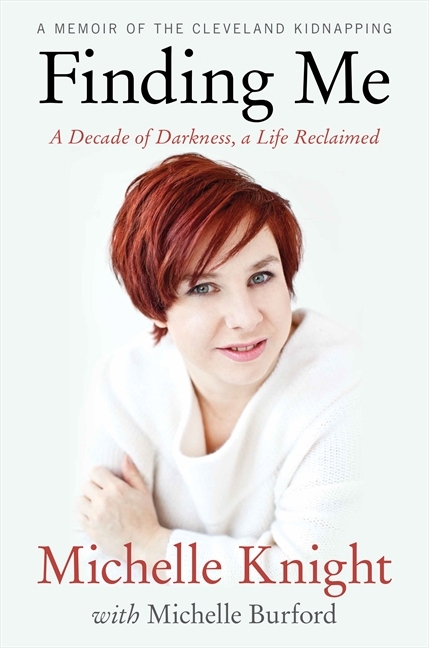 Michelle Knight was one of the three girls we heard about in the news last year when she was discovered after being held captive for ten years by a creepy, horrible, sadistic man. The idea that not just one but three girls could go missing for so long is so strange. But what is stranger is that they were held in a house in the suburbs and no-one noticed. Michelle’s tragic story didn’t start with her capture; by her account, her home life had always been pretty awful, with neglect and abuse, never enough food or clothes or cleanliness. At times, she left, sleeping rough and just trying to survive. And she had a son; thinking of him kept her going when she was at her lowest in the house. It’s awful and tragic, but there is something that doesn’t quite ring true in this book. I’m not suggesting that I don’t believe the story she is telling; but I think it has been presented in such a detached fashion that it takes away much of the horror. Perhaps it is because it has been produced in such a rush – within a year of being discovered, the book has come out. Or perhaps it is to appeal to the wide audience she gained through appearances on Dr Phil. Whatever it is, it is an interesting story, and I hope she is able to find a new life and some happiness.